If you are having doubts about men wearing heels, it is now time for you to release your inhibitions and welcome elevator shoes in your life. Short men do not have to fear these shoes with lifts because even famous celebrities have been fondly spotted in them on different occasions especially on the red carpet. As a celebrity, stature is something that is of importance. They stand in front of millions of fans and their work create an impact that makes them influential. Of course, part of their restless job is being scrutinized for their physical attributes. While other Hollywood A-listers are gorgeous giants, some are not so blessed with the gift of height. Their solution? A pair of stylish elevator shoes. The Oscar-nominated actor’s stardom is quite a story. He started his acting career at a young age of 19 in the 1981’s romantic film Endless Love. He then starred in different blockbuster films such as Top Gun (1986), the Mission: Impossible (1996) movie series, Jerry Maguire (1996), and Interview With The Vampire (1994) among other hits that considers him one of the biggest stars in Hollywood today. Did you know that this actor was spotted wearing elevator shoes during the premiere of Mission: Impossible? Tom Cruise stands exactly 5 foot 7 or 170 meters, shorter than his ex-wife Nicole Kidman. 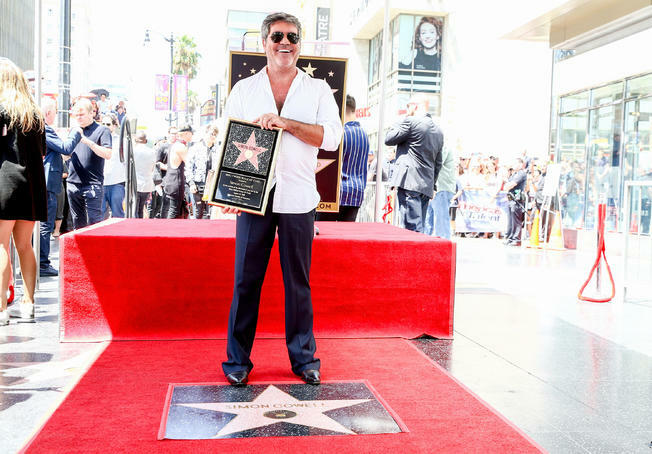 The brutal honest former judge of hit TV singing competition show Simon Cowell has been often spotted wearing a pair of black leather elevator shoes. Aside from his substantial commentaries on every reality TV competition he is judging, the British manager also adds an extra 2 inches in his height, care of these wonderful elevator shoes. 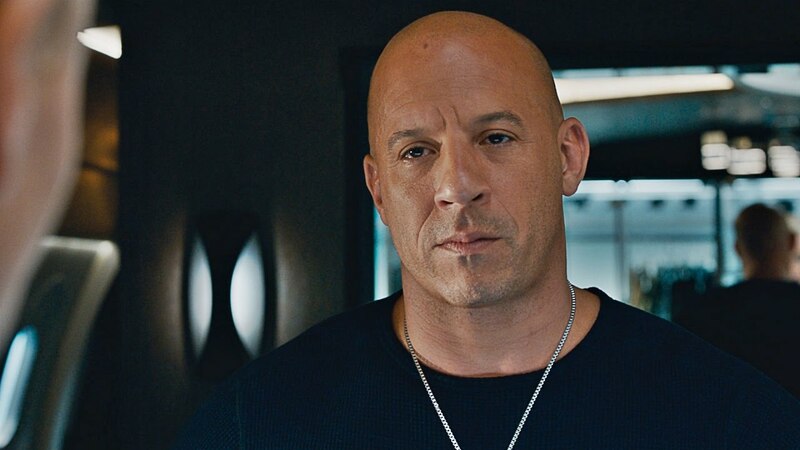 The famous race car bad boy Dominic Toretto in the Fast and the Furious movie series has been considered as one of the well-postured men in Hollywood. He has a knack for wearing motorcycle boots that have extra 2 inches lifts. Did you know that elevator shoes are also designed to correct the posture of the man wearing them? 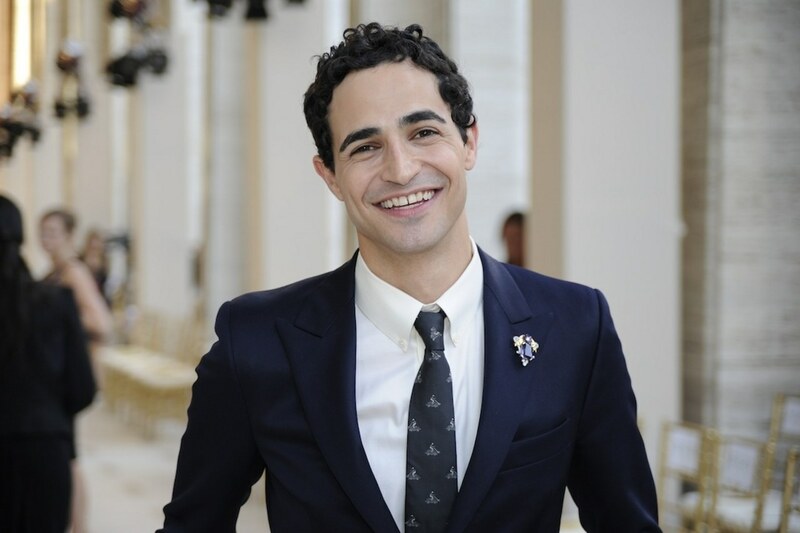 Zac Posen was once considered a fashion prodigy. At a young age, he started his business in 2000 making everyone look like a winner on the red carpet. The Project Runway judge has a list of clientele that makes other young designers only dream of being in his shoes – he has dressed the likes of supermodel Coco Rocha, Claire Danes, Natalie Portman, and Gwyneth Paltrow just to name a few — not too many know that his actual choice of footwear are elevator shoes. I guess, it helps that he is a short man who deals with models with Amazonian legs on a daily basis! The Ironman star has looked taller as he age. His secret? None other than elevator shoes. He has been spotted with different styles of this footwear with additional lifts, the term for the extra height provided by elevator shoes, from casual shoes to formal shoes. He is actually 5 foot 9 inches and looks taller than his usual due to this stylish shoes he likes to wear on the red carpet! 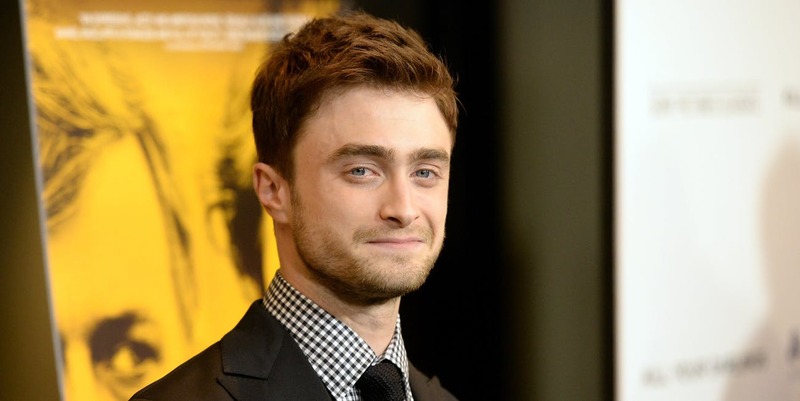 This child actor has been spotted everywhere since his Harry Potter days. The “boy who lived” is actually one of the many actors who is lacking in terms of height. He stands exactly 5 foot 5 inches and do you know the choice of footwear for the chosen one? Elevator shoes! He has been spotted wearing them on various red carpet occasions and looks good in them! 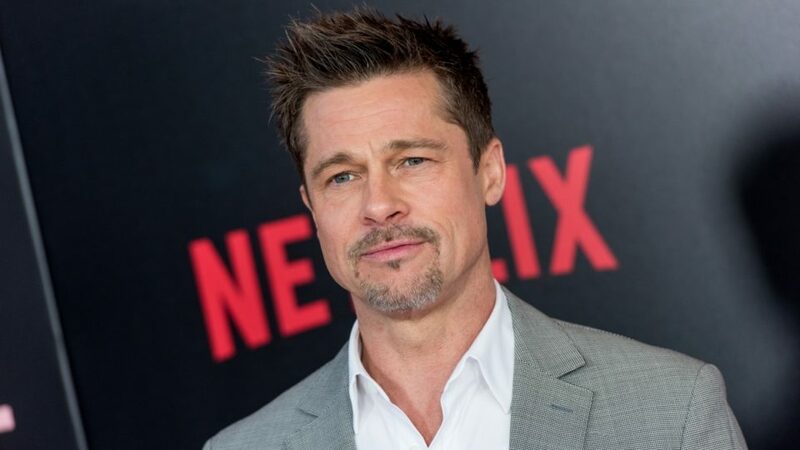 This actor is just like his character on the box-office hit “The Curious Case of Benjamin Button.” He gets better with age just like wine and he sure looks dapper in all his sartorial choices. Did you know that Brad Pitt has been spotted wearing elevator shoes on different occasions? He stands 5 foot 11 which means whatever your height is, there’s no stopping the ways to make you taller. A Maroon 5 song has been created in his honor. 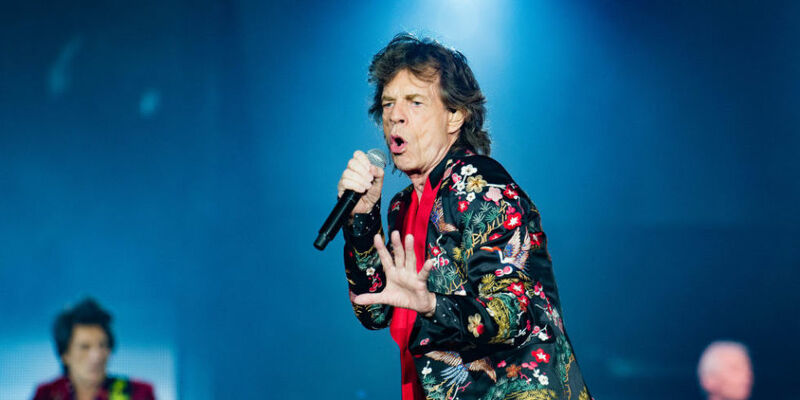 This music superstar is not only a musical genius but also a fashion icon in his own right! The father of model Georgia Mae Jagger has been spotted rocking elevator shoes with an additional 4 inches lifts. It is absolutely acceptable knowing his long-term girlfriend, L’Wren Scott stands 6 foot 4 inches. Wearing elevator shoes has more benefits than you know. Aside from the additional height it provides, they also improve your posture just like Vin Diesel. Furthermore, the designs available can compete with the growing shoe business found on the market today. Moreover, if you are a short man who wants more height, I am certain elevator shoes is the answer to your “seemingly impossible” conundrum. Elevator shoes can give you the confidence boost you need to blend in or even exceed expectations that are usually destined for taller men. Who says you can’t feel tall even when your height says otherwise? I say everything is possible if you know what to do and what to wear.